Your passion is your business. You have established your business as a company that your community can count on. You take great pride in the services and products you offer and the employees that keep it running. The last thing you want is for everything to come crashing down from an on-site mishap or an injury occurring from the use of your products or services sold on-site. Accidents happen. Not being protected with the proper amount and type of business insurance could financially alter your success story. 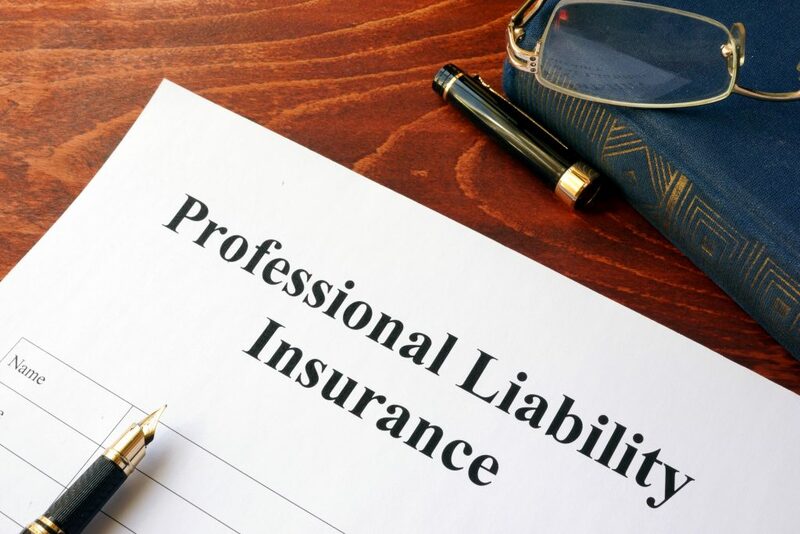 With Commercial General Liability, commonly referred to as CGL, you are able to protect your business from financial loss potentially stemming from a claim or lawsuit against you or your employees. This standard insurance policy provides a broad range of coverage eliminating the possibility of potential gaps in coverage. It protects businesses against liability claims for bodily injury and property damage, as well as advertising and personal injury liability. At Quantum Source Insurance Group (QSIG), our dedicated insurance agents will meet with you to fully understand your business and its needs. We will provide a customized plan, utilizing the latest offerings from top-notch commercial insurance companies that we work with on a daily basis. We treat your business, as if it were our own—finding the best coverage at the most affordable price. We believe in our clients and we want to see them flourish. Ensuring that your business is protected from unexpected accidents will allow you to continue to prosper. Contact our team at QSIG [link to contact form] today and we will customize a package that gives you peace of mind and keeps your success story alive.